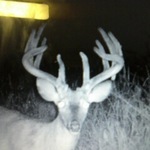  What's Going on at Rawhide! 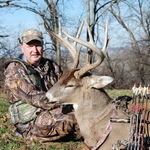 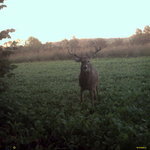 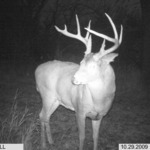 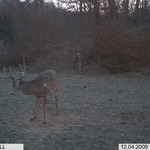 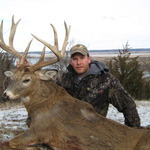 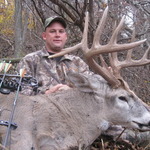  2010 Kansas Whitetail Tags!! 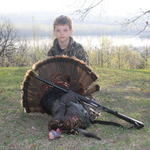  Turkey Season starts with a Bang! 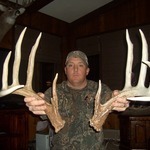  Deer Season Ends and Shed Season Begins!